A surgeon who was overseeing Joan Rivers’ throat surgery in August 2014 took selfies with Rivers’ while she was unconscious, court documents in lawsuit filed against the doctor reveal. According to this shocking revelation, the doctor – Dr. Lawrence Cohen – had previously denied taking the pictures and had refused to provide testimony regarding the photos. An experienced Portland medical malpractice lawyer takes a look at the latest developments in the Joan Rivers’ medical malpractice case. Tragically, the alleged selfies are just the tip of the iceberg in this case, which contends that the doctors’ negligence led to Rivers’ sustaining irreversible brain damage as a result of her not breathing – or receiving essential emergency medical care – for nearly 20 minutes. In fact, the selfies were reportedly being taken as Rivers was not breathing – and as the anesthesiologist was urging doctors to immediately start reviving Rivers. In my opinion, [her death] was 100 percent preventable… How about paying attention to the vital signs? The level of medical mismanagement, incompetency, disrespect, and outrageous behavior is shocking and almost incomprehensible. Not only did my mother deserve better, every patient deserves better. As more news about this high-profile medical malpractice case becomes available, we’ll report it to you here in our blog. In the meantime, share your comments about this story with us on Facebook & Google+. 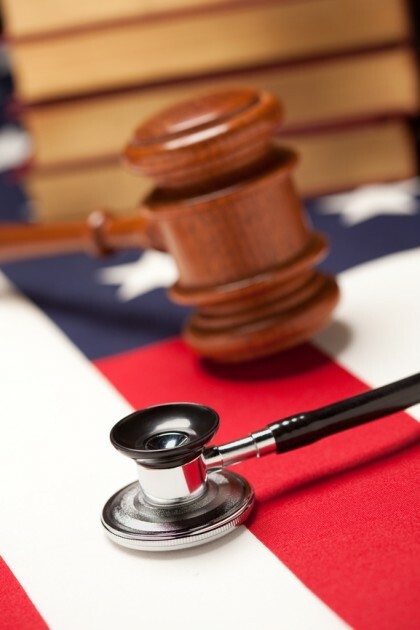 Have you or someone you love been harmed by any type of medical negligence? If so, you can rely on an experienced Portland medical malpractice lawyer at the Savage Law Firm for aggressive legal advocacy. For more than three decades/, our lawyers have been devoted to providing each of our clients with personal attention, respect and the highest quality legal services. We realize how devastating medical negligence can be – that is why our lawyers are here to aggressively defend injured people’s rights to both justice and compensation. While this means that our Portland lawyers will work diligently to help our clients tell their stories in court, it also means that our attorneys and dedicated staff will vigorously stand up to insurers and others outside of the courtroom to ensure that our clients are able to obtain the settlements they deserve.